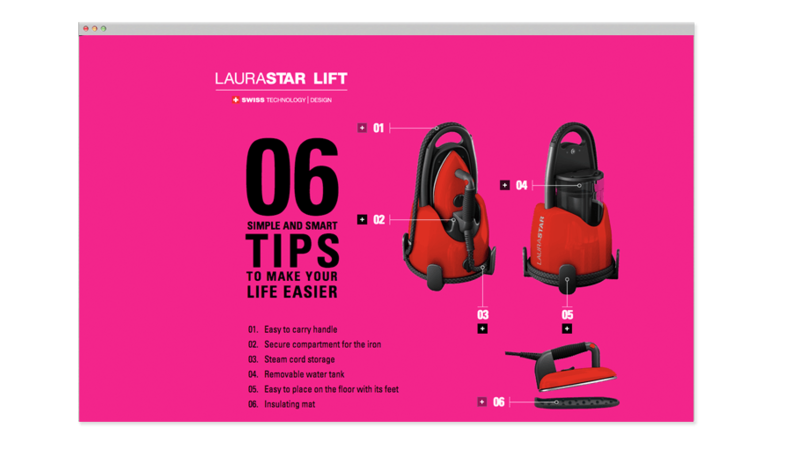 When Laurastar Australia needed a new integrated digital strategy and execution for its Lift range, it turned to Digital Thing. 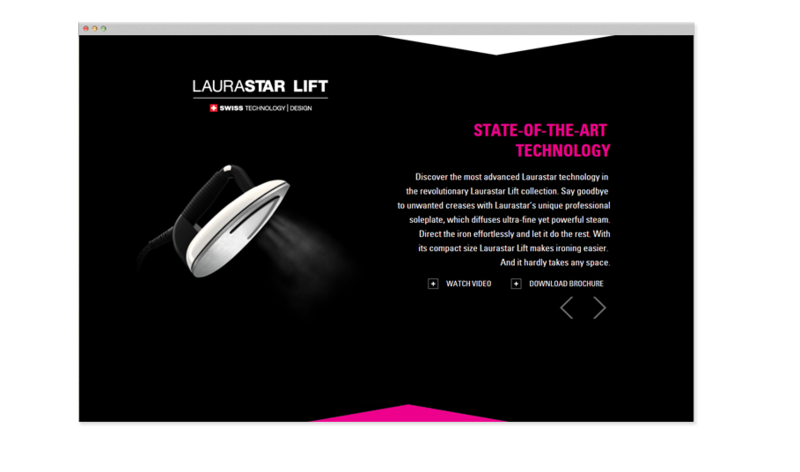 Digital Thing built a parallax HTML5 website which informed users of the features and benefits of the Laurastar Lift. 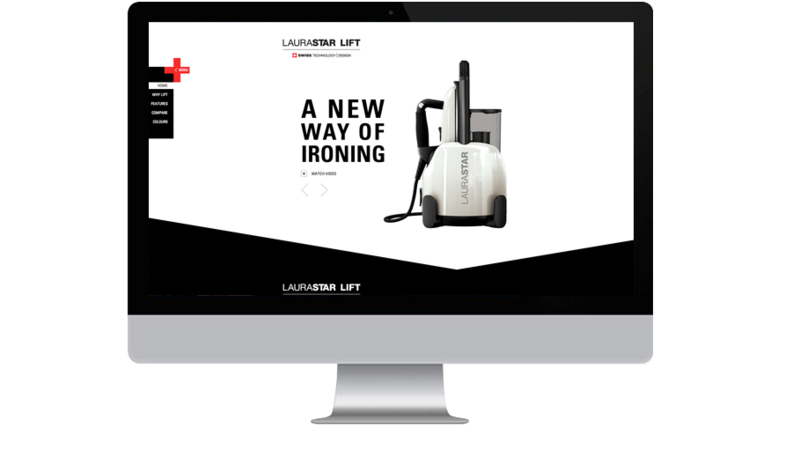 The Parallax scrolling combined with the animation took users on a journey promoting the key points of the product through video demonstrations and engaging content. 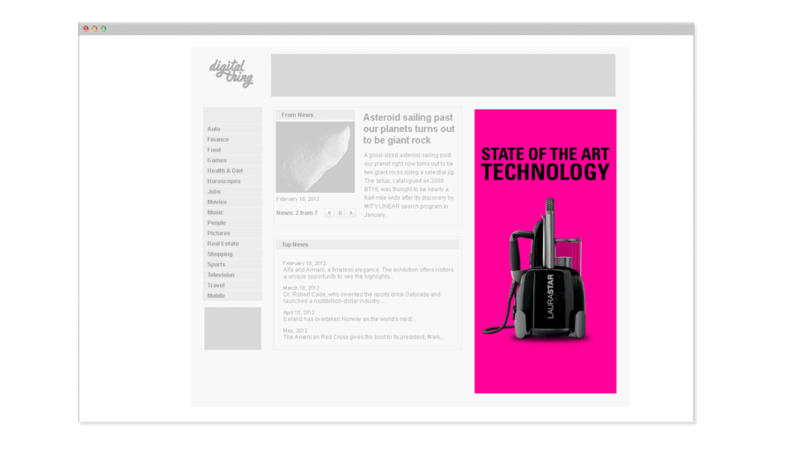 Digital Thing also constructed an online advertising campaign that included Display Banner advertising and Facebook advertising. 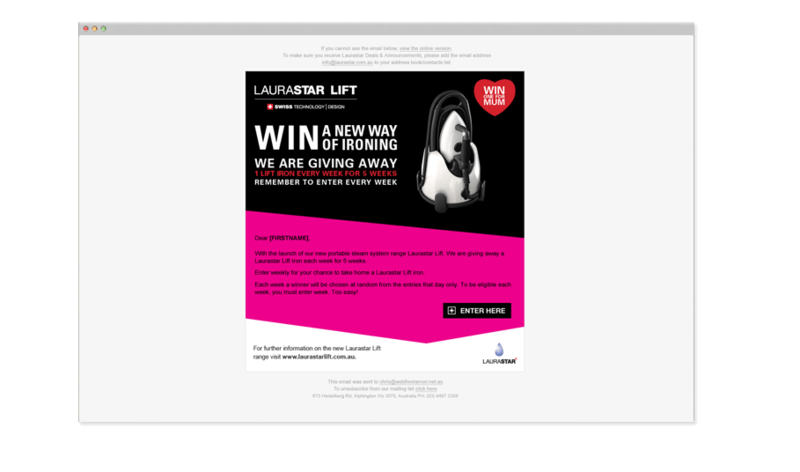 The Banners promoted a competition giveaway to win a new Laurastar Lift to time with Mother’s Day. 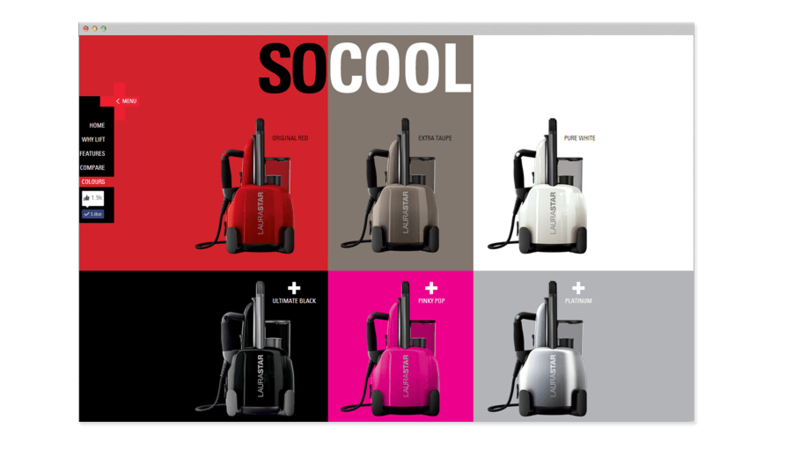 The competition ran through Facebook which grew the Laurastar Fan Page by 2,000 likes and at the same time grew the email database by 2,000. Throughout the 1 month campaign the website attracted over 12,000 visits spending an average page dwell time of 4:30.